I have sloths on the mind because October 20, my dear friends, is International Sloth Day. Woo! 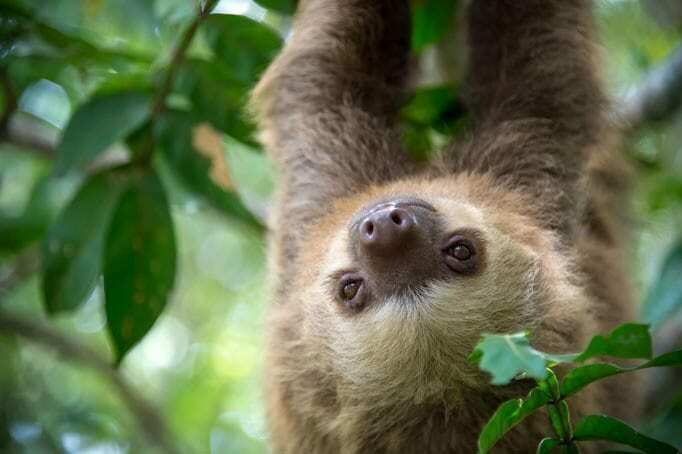 This special day was created six years ago by the AIUNAU Foundation in Colombia, which helps sloths and other animals that are either injured or the victims of illegal wildlife trafficking—with the goal of rehabilitating the animals and then releasing them back into the wild. If you’re like me, your dogs have always been, from childhood through adulthood, the loves of your life and at the center of your heart! They never live long enough, and as they get older, it can be hard to admit that they are indeed “seniors,” entering their twilight years. Older dogs often develop certain chronic conditions, and besides finding the support of a caring, holistic vet, sharing Reiki meditations with your dog can help the both of you navigate the twists and turns of your aging dog’s health journey. 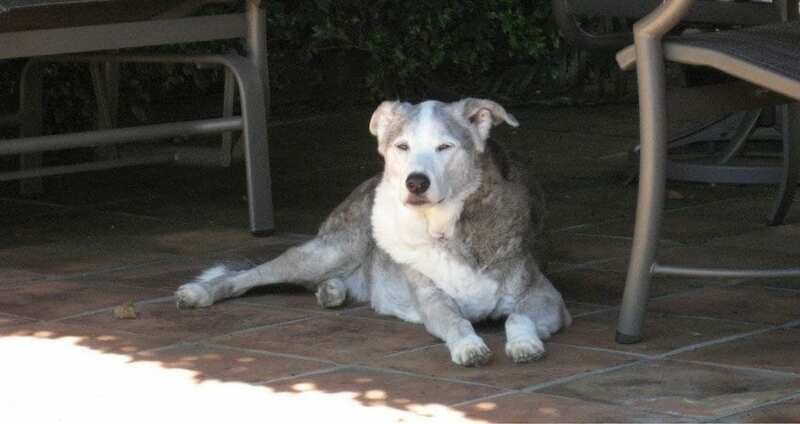 In this article, I’d like to explore five common health conditions senior dogs often face, and how Reiki can help both your dog and you. 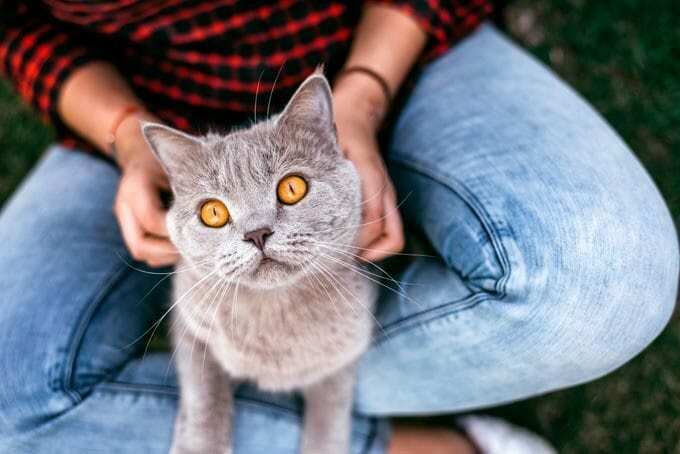 With Reiki increasingly gaining acceptance—not just in the U.S. but across the world—I’m seeing more and more animal organizations not just accepting Reiki, but loving the holistic modality and making a concerted effort to share Reiki with their animals. This is a dream come true for me: I co-founded the nonprofit SARA (Shelter Animal Reiki Association) with the goal of rolling out animal Reiki programs into communities globally. To see animal Reiki being embraced on a wider scale is truly incredible! Happy National Walk Your Dog Week, everyone! 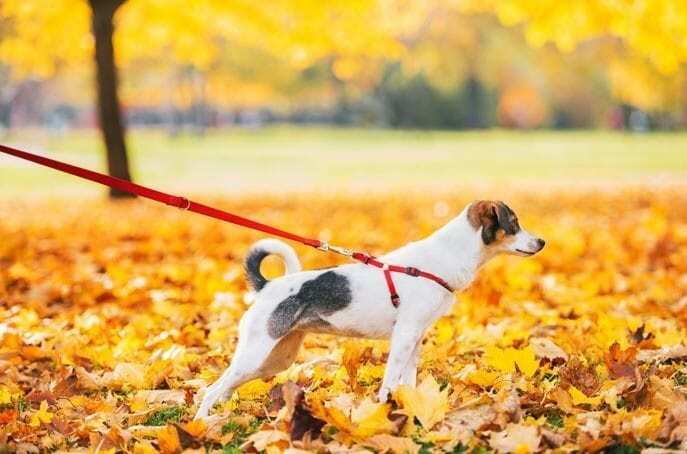 This yearly celebration, which runs October 1-7, originated in 2010 to highlight the growing problems of canine obesity and behavioral issues. Though it officially ends tomorrow, that’s no reason to stop focusing on the importance of walking our dogs, no matter the weather or how busy we are, every single day.